The architecture of Mies van der Rohe has become a paradigmatic object of analysis for a certain tradition of critical theory. His works are often described as silent, or as a withdrawal or negation, as the last line of resistance against the forces of technology and capitalism, precisely because they interiorize these forces, but thereby also allow us to reflect on them. 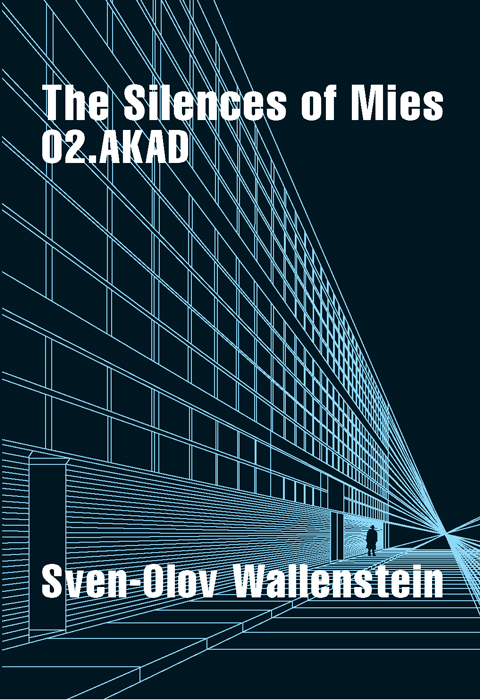 Drawing on a series of readings of earlier interpretations of Mies, but also on discussions of other instances of the topos of silence in literature and music, the present essay attempts to understand the unavoidable plurality of this silence, to unearth its philosophical genealogy, and to connect it to the present moment, when the possibility and very sense of criticality as a strategy of negativity seem more questionable than ever. The silences of Mies is in this sense located on a critical line of critical theory, and a reading of this figure will have relevance for the possibility of a dialogue between art, architecture, and philosophy in a world determined by the universal deployment of technology.